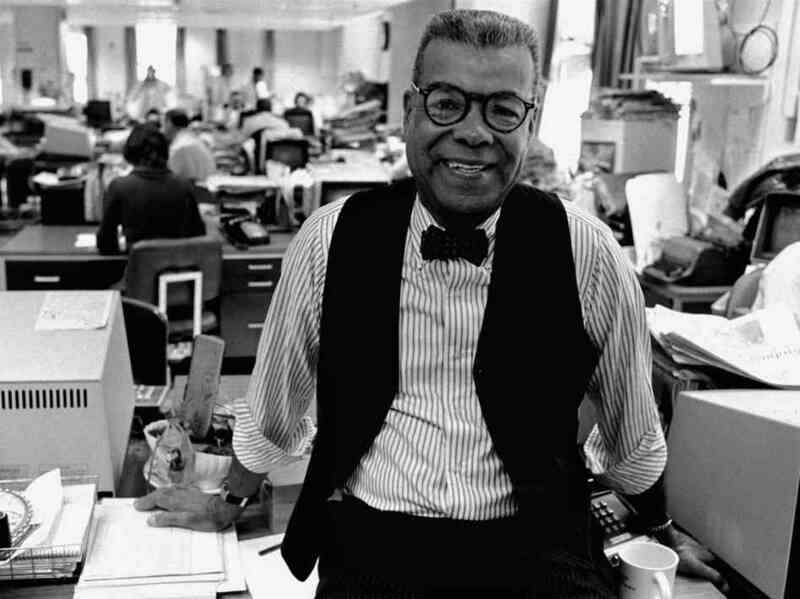 A legend among Black journalists. I never forgot the 90-minute “Like It Is” episode which profiled him almost 25 years ago. I learned a lot about journalism and Adam Clayton Powell from that program. This entry was posted in american history, news. Bookmark the permalink.